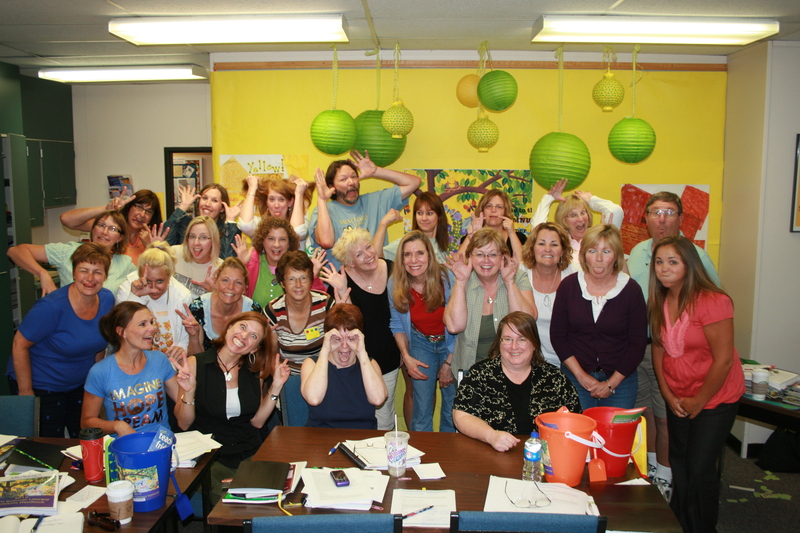 A dynamic and creative experience for Teachers in a scenic, retreat-like atmosphere. We have two days of wonderful workshops planned for you! We hope that you will be able join us for this informative and fun event. JULY 27 & 28, 2011, 9:00 a.m.-4:00 p.m.
We are offering you an exciting, two-day hands-on retreat just for teachers, in a beautiful setting in Central New Jersey, where you will learn simple ways to integrate creative activities into your classrooms, curriculum and literacy instruction that will stimulate and motivate student learning. Come and participate in dynamic workshops that use recycled and “upcycled” materials. 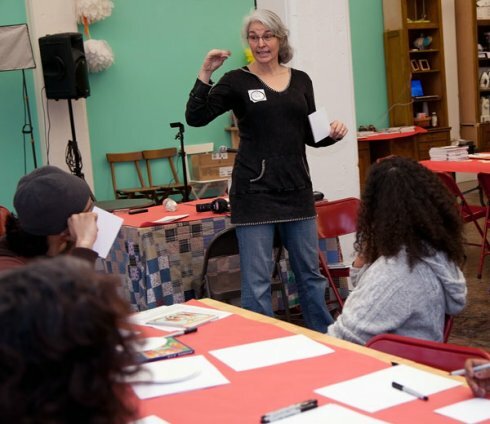 Learn how to be creative on a shoestring budget and how to promote literacy through the exciting practice of “Art Journaling.” Abandon your fears of drawing, painting and creative writing and experience our belief that Creativity Is A State of Mind. Find out how you can integrate the arts, poetry, technology and nature-based learning into your K-5 classroom. Come and make new friends, join professional artists, writers and educators for this informative, inspiring and spirit building event and leave with a box full of ideas to enhance your teachings! Professional Development hours will be provided. The cost for the two-day event is $275.00 and this includes lunch both days PLUS, a “Swag Box” of free stuff. Discounted price: $250.00 if paying by check ($35.00 fee for all returned checks). $20.00 for the Special Ticketed Event 5:00 p.m. on July 27th – Watercolor Social with illustrator, Doris Ettlinger. Payment due at time of registration. We will be accepting registration until we reach our maximum. 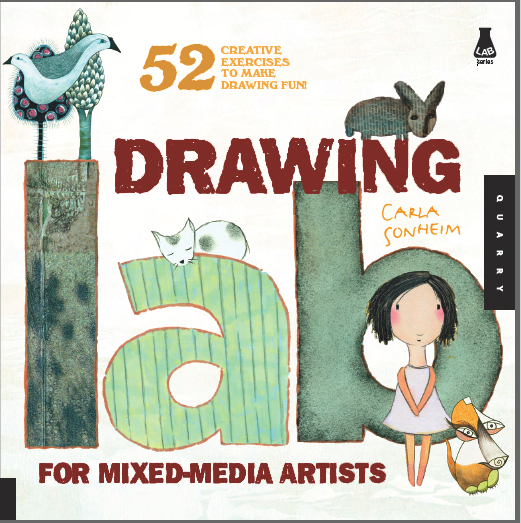 Doris Ettlinger is an illustrator and teacher. Ettlinger was born on Staten Island and graduated from the Rhode Island School of Design and has been illustrating professionally for the last 20 years with over 30 titles in her name. Today she lives, draws, and teaches in an old grist mill on the banks of the Musconetcong River in Warren County, New Jersey. She tells her art students that drawing every day improves her skills, just as practicing an instrument improves a musician’s skills or working out improves an athlete’s performance. The more she works, the easier it becomes to draw the scenes she sees in her mind. 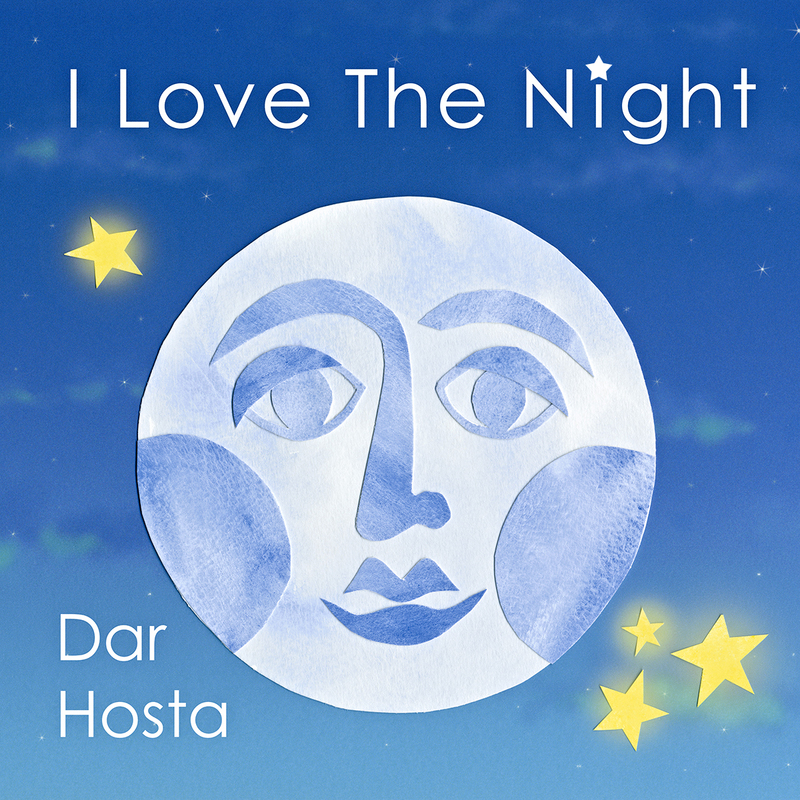 Dar Hosta is an award winning children’s book author, illustrator and educator who is known for her picture books, her presentations on creativity at national educational conferences, and her programs and residencies with elementary schools throughout the country. She is an annual presenter at the American Horticultural Society’s Children & Youth Garden Symposium and a member of the Growing Good Kids Book Award Panel. 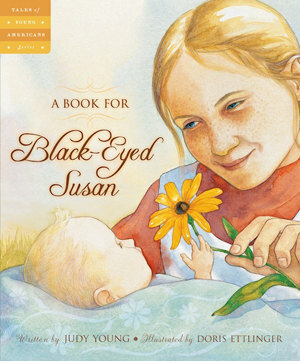 Dar has published over 40 books written and illustrated by children and teachers, and these books can be seen at Blurb. She received a BA in creative writing from the University of Missouri, a language arts education certification from Cleveland State University and has been working with children and adults in education since 1992. 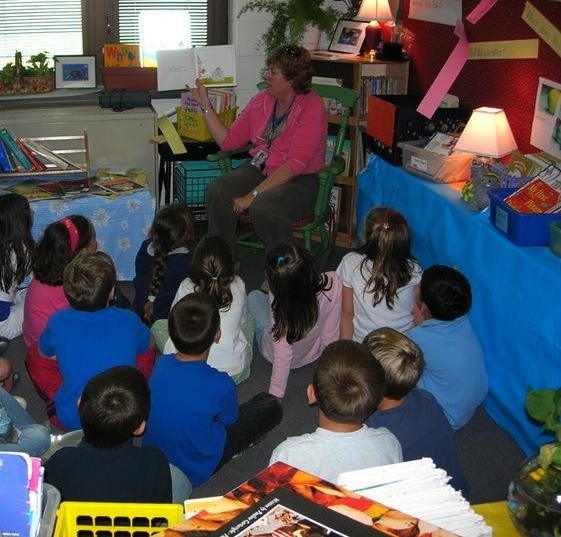 Deb Barends has been teaching in the primary grades for 35 years. In addition to providing fine arts enrichment activities in her own classroom, Deb loves children’s literature and teaching writing to children. She has been a curriculum writer and has presented numerous workshops in language arts, creative arts and Math Their Way both locally and nationally. She believes that interweaving art and music enhances students learning in all areas of the curriculum. She is currently teaching art and enrichment at Whitehouse Preparatory School.